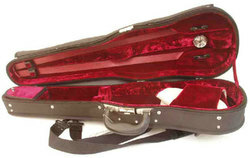 Shaped and oblong cases for violin. 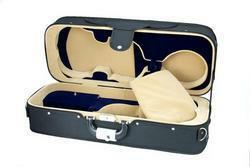 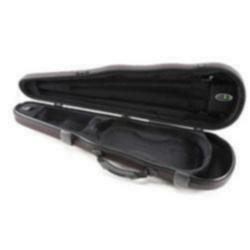 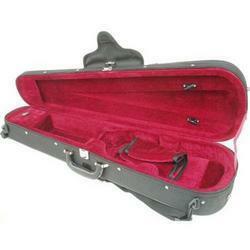 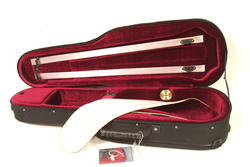 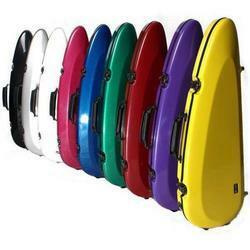 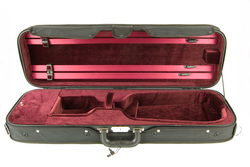 Hidersine Polycarbonate Hardshell Violin Case. 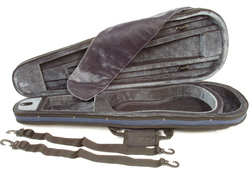 Maestro Shaped Violin Case by Gewa. 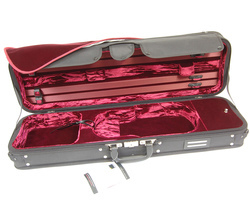 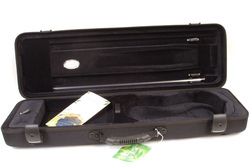 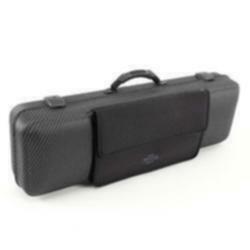 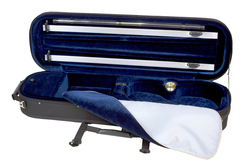 Cadem Plus Violin Case by Artonus.